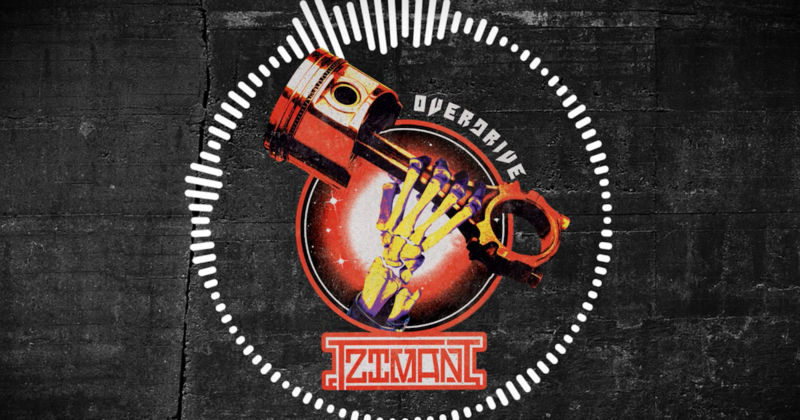 San Diego “trad mod” duo TZIMANI has released a lyric video for the song “Overdrive” off of their 2018 self-titled debut EP, and are on the road to begin their Fall US tour. Watch the lyric video here, catch them at a show and get treated to a modern take on traditional metal! 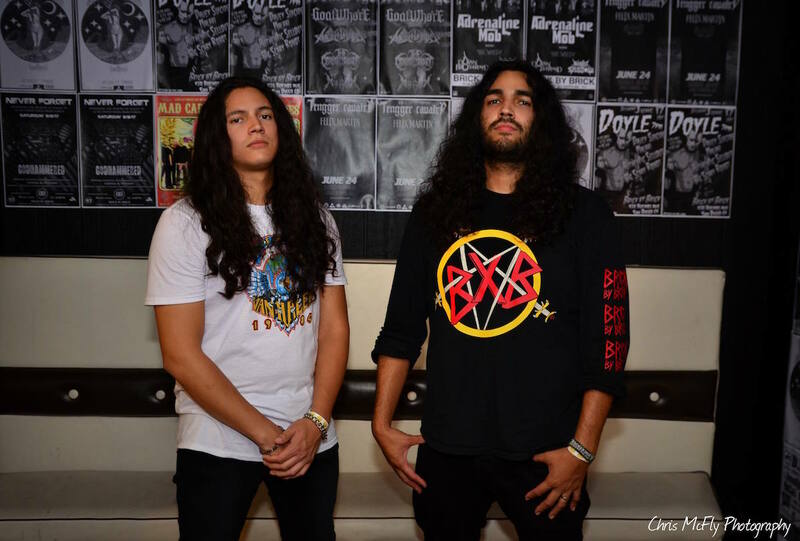 In other news, Tzimani drummer Sebastian Vazquez was interviewed on Episode #46 of the Rock N Wrestling Podcast. 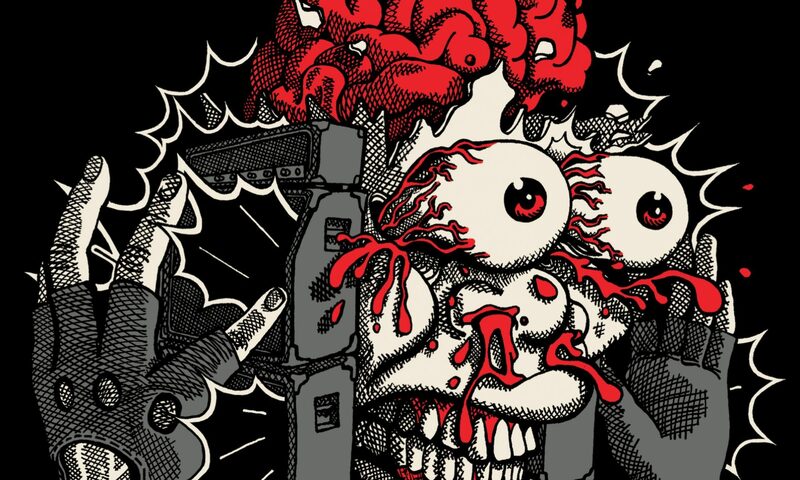 Listen to it on iTunes.